Advocate Abhimanyu Kumar has been providing legal advice and services since 2013 and is an independent lawyer, practicing in various fields of law including Criminal Law and Criminal Defense. 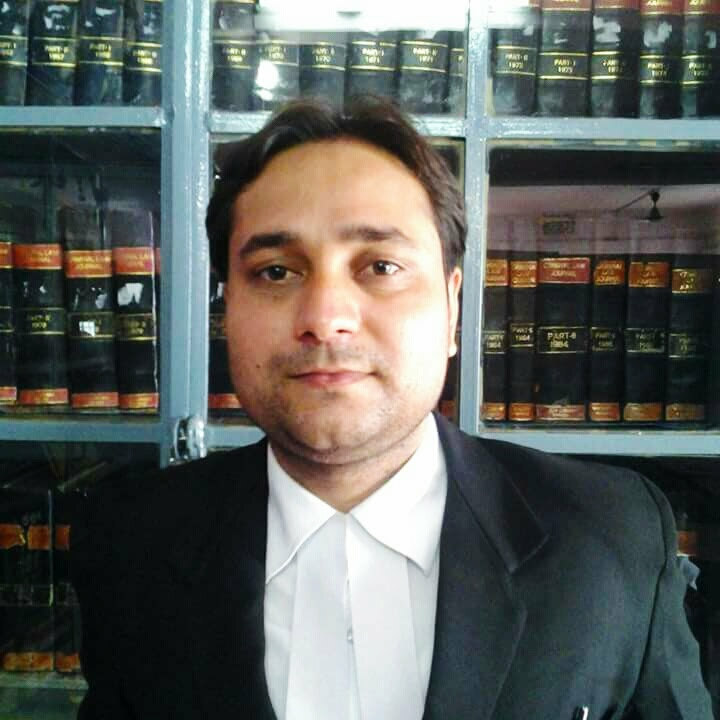 Advocate Abhimanyu Kumar's Bar Council ID is: JH 284/2013. Dhanbad\u00a0District Court, Dhanbad District Forum + 1 more.